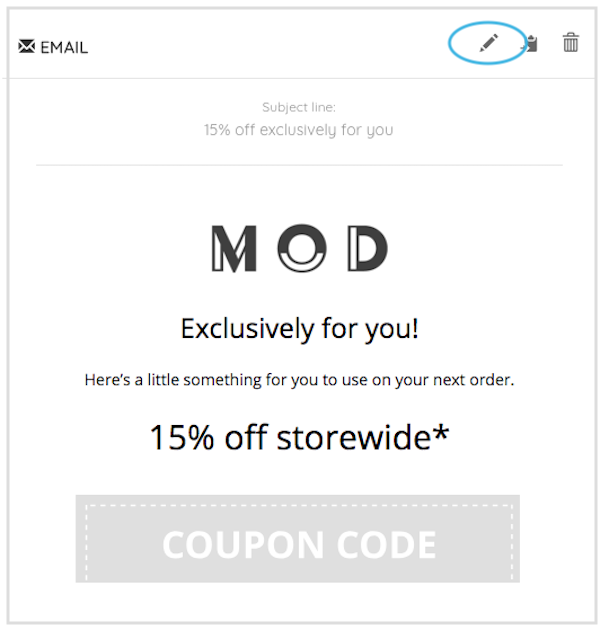 Get the most out of your top customers and encourage them to keep shopping with you. 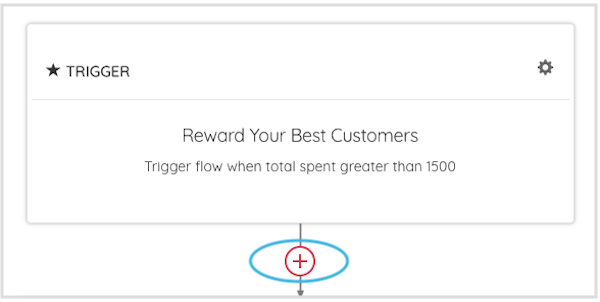 Set up an email flow that allows you to reward your best customers. This will not only reward their loyalty but also help boost sales - it's a win-win! 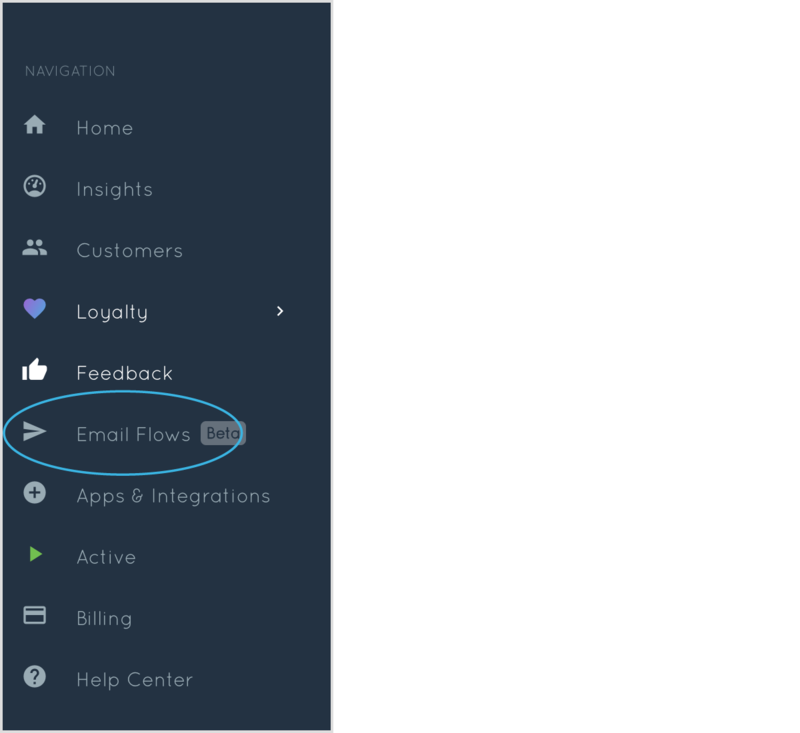 Optimize your flow for performance by adjusting the content of emails, adding or removing emails and adjusting delays.